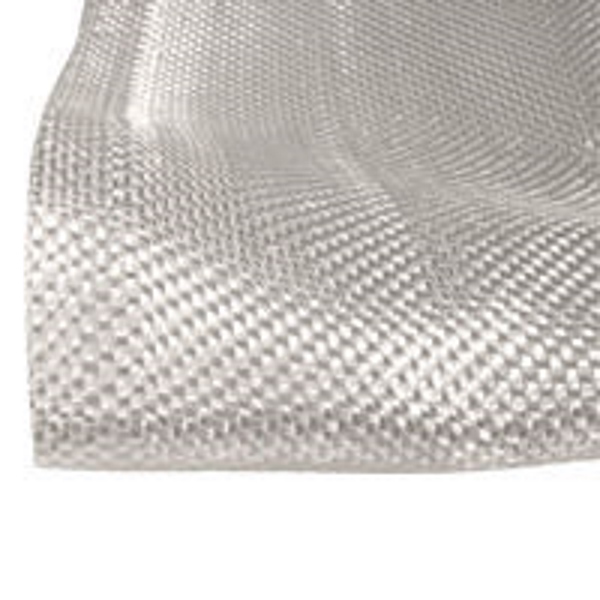 Heavier weight fiberglass cloth great for high-strength lay-ups and mold construction. Compatible with epoxy, polyester, and vinyl ester resins. Our 10 oz. fiberglass fabric comes in 1, 3, 10, and 25-yard lengths, all 38" wide.